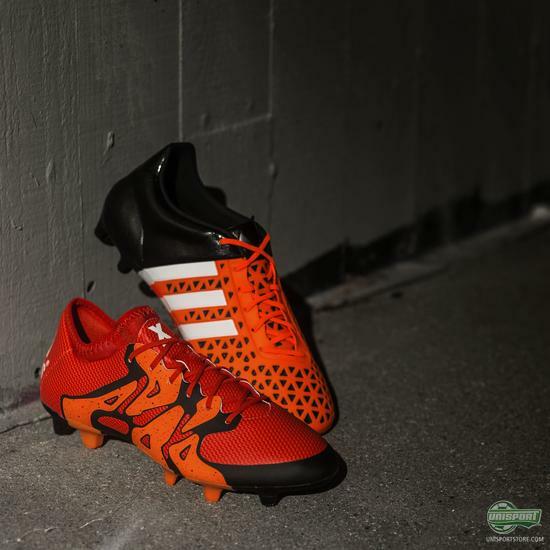 Earlier this week adidas unveiled their newest innovation by introducing their X15 and Ace15 boots with a new Primeknit upper. 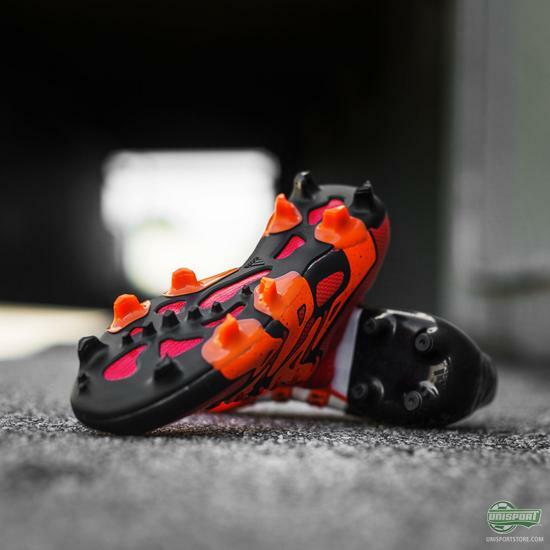 The two revolutionising boots have however been incredibly popular in their own right, so if you prefer the boots in their original version, but still want the brilliant new orange colourway, well then you’re in luck! 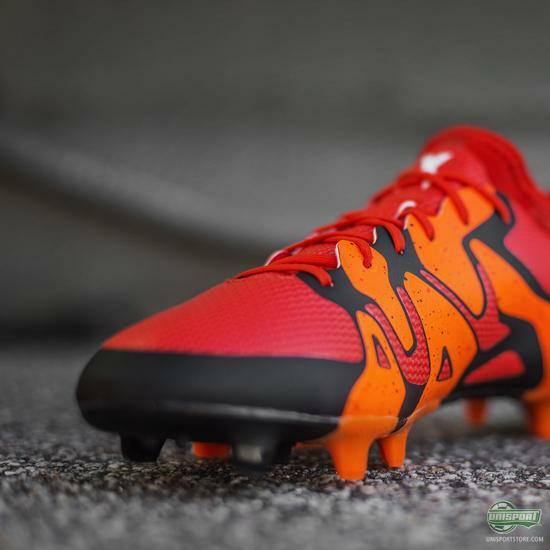 Adidas are now ready to bring the Solar Orange colour to the X15 and Ace15, as they look to make sure both you and their athletes have the freedom to choose between the regular and the Primeknit upper. 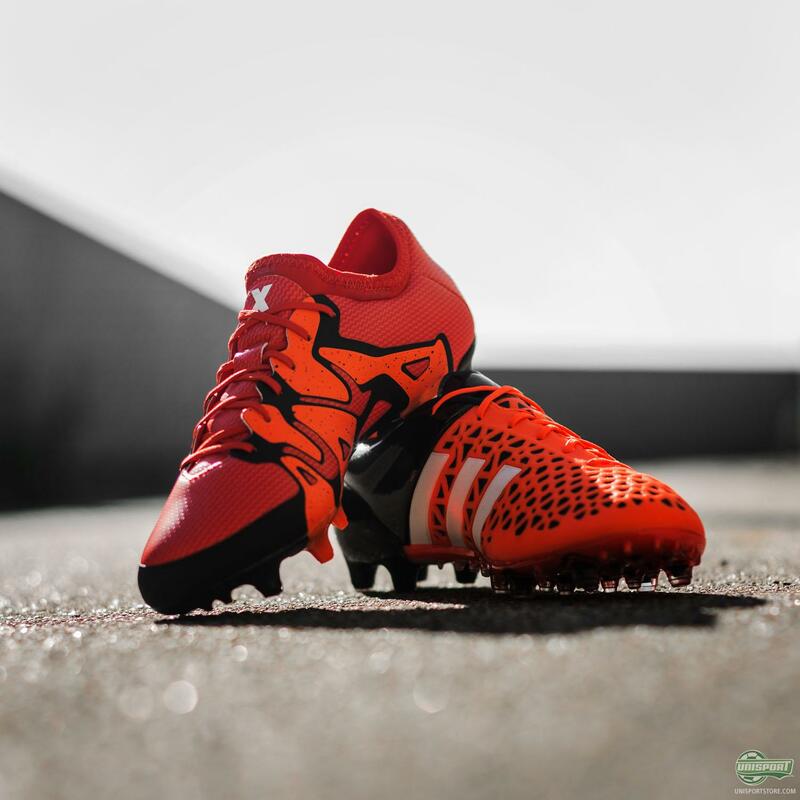 It’s a tough choice, but basically what you need to ask yourself is whether you want the best possible comfort, or the sharpest touch. 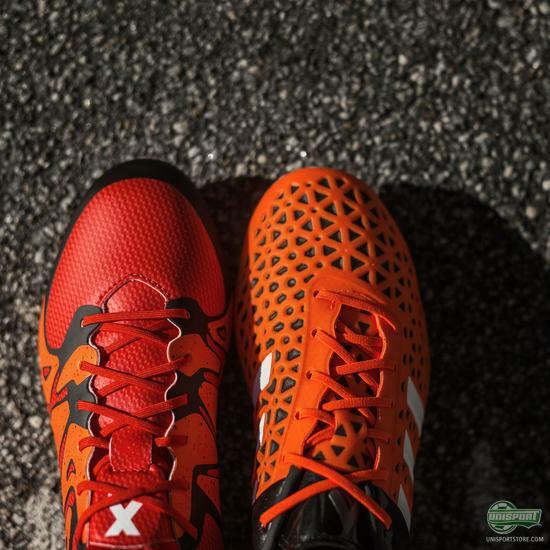 You can find the new X15 and Ace15 boots right here. The two boots were only released earlier this year, but the Ace15 and X15 boots have already made history on several occasions. Their first game they were used in was the Champions League final, where both boots made it onto the scoresheet. If you check the coming fixtures across the world’s biggest league, some of this season's biggest games are just around the corner and adidas have now made sure their players have the tools to be the difference and make history once more. 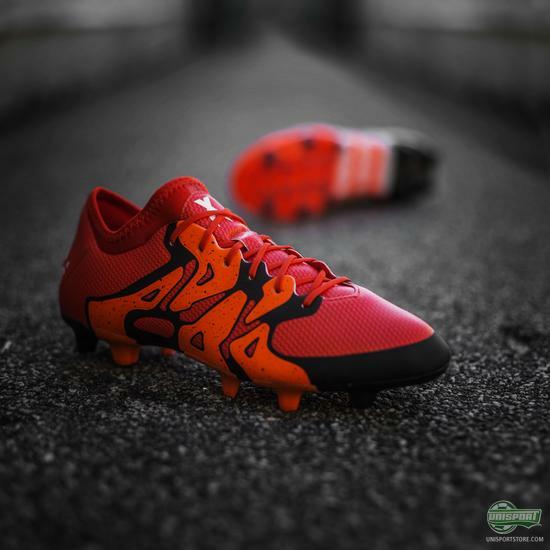 I will definitely be keeping an eye on any and all adidas athletes, to try and get a feel for what the pro players seem to prefer. 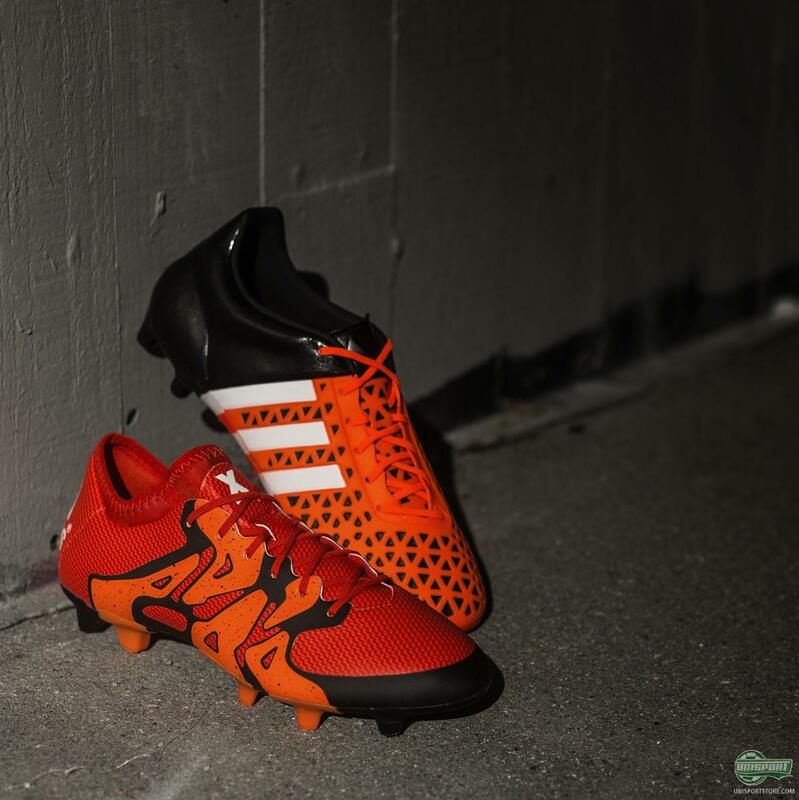 It’s all in the freedom of choice in any case, because now you can go for whatever you prefer.